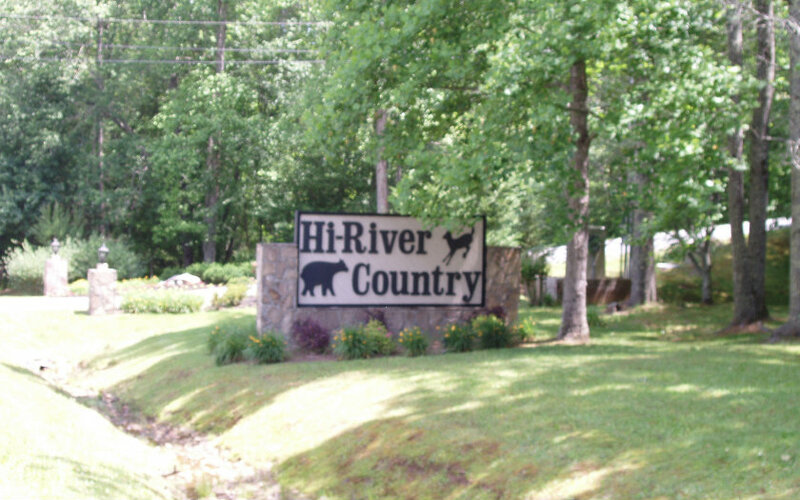 Hiawassee lot in the beautiful subdivision of Hi River Country. 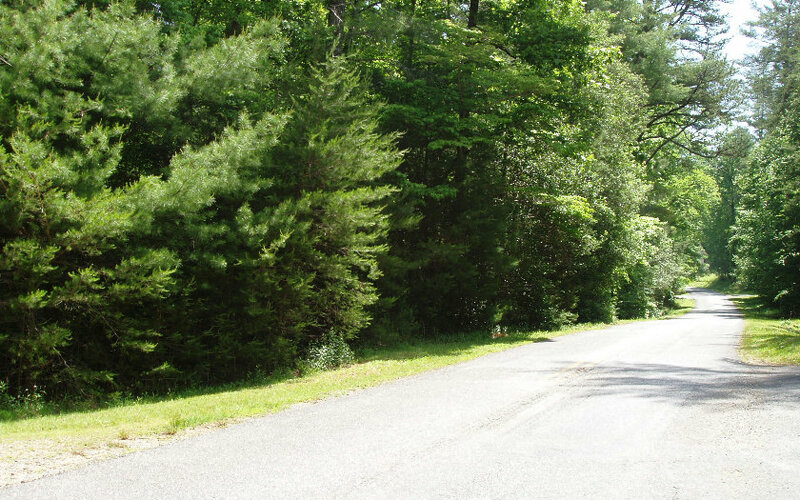 At nearly an acre, this corner lot has community water available, underground utilities and easy access on paved roads with no steep climbs. 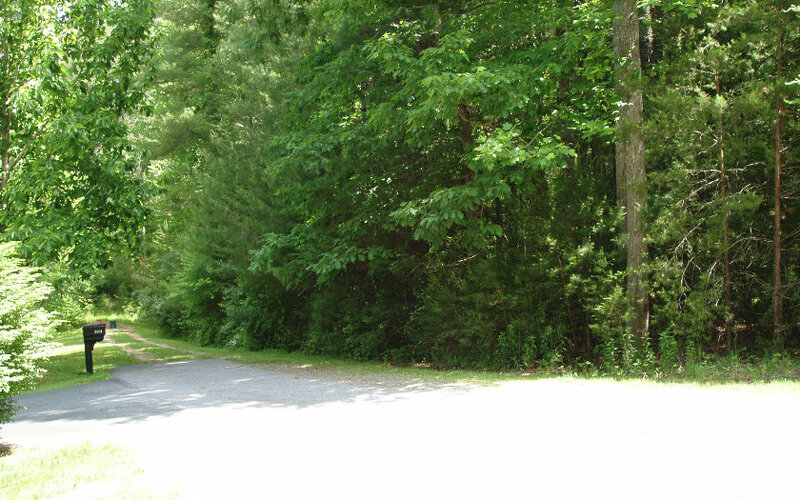 Convenient location with just minutes from the Appalachian Trail, Lake Chatuge, golfing, shopping, restaurants, entertainment, etc. 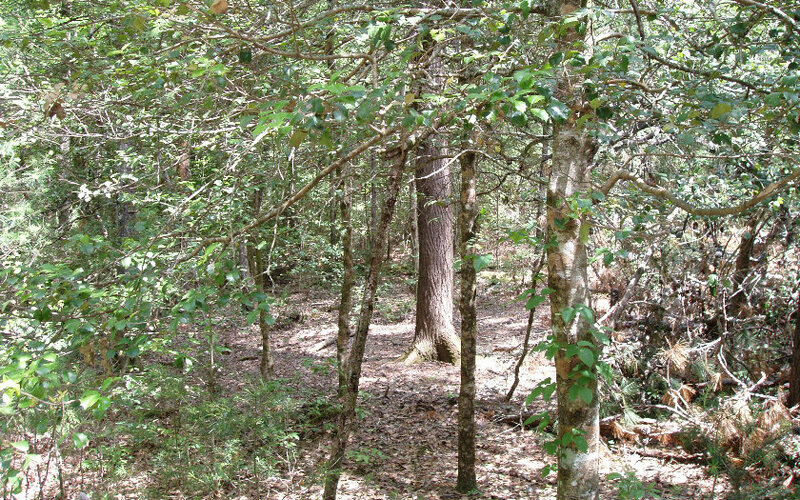 The adjoining lot (41) is also for sale MLS 258321. Make an offer on both! 37 people are viewing this property. Hurry up! A viewing was just booked for this property. Don’t miss the chance to grab it yourself!